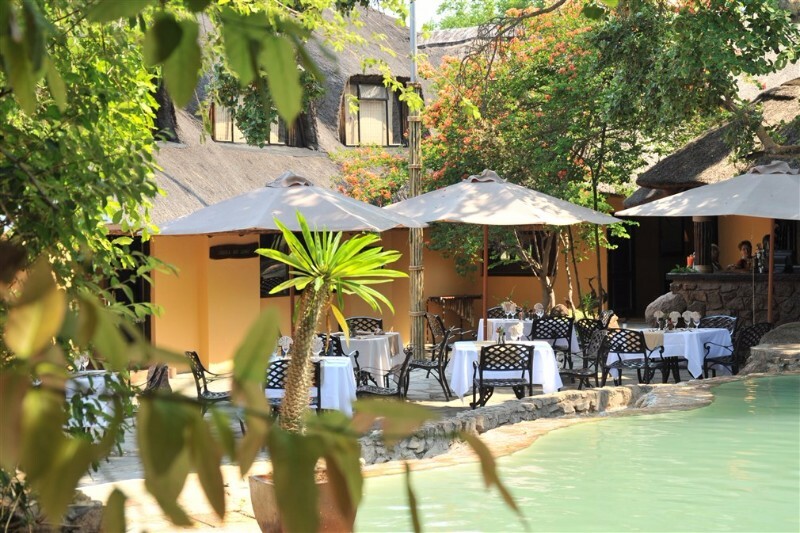 Ko Bojelong Restaurant: Offering buffet breakfast, lunch, and dinner, or a set menu during the low season, Mabula Game Lodge’s main restaurant, Ko Bojelong seats 200 guests. 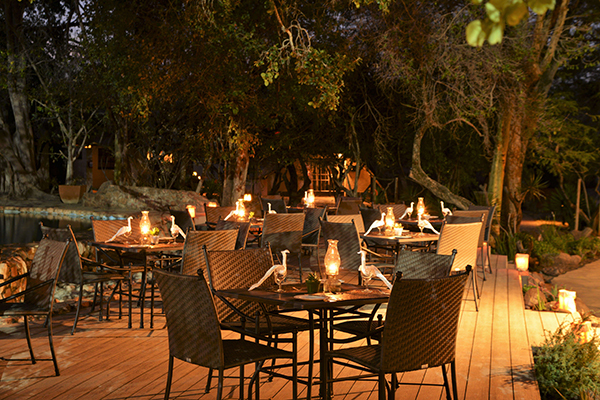 The Terrace: Eat breakfast, lunch or dinner al fresco in tranquil surroundings with nothing but the sounds of Grey loeries and the tranquil sound of the trickling of water to keep you company on Mabula’s Lodge Terrace. 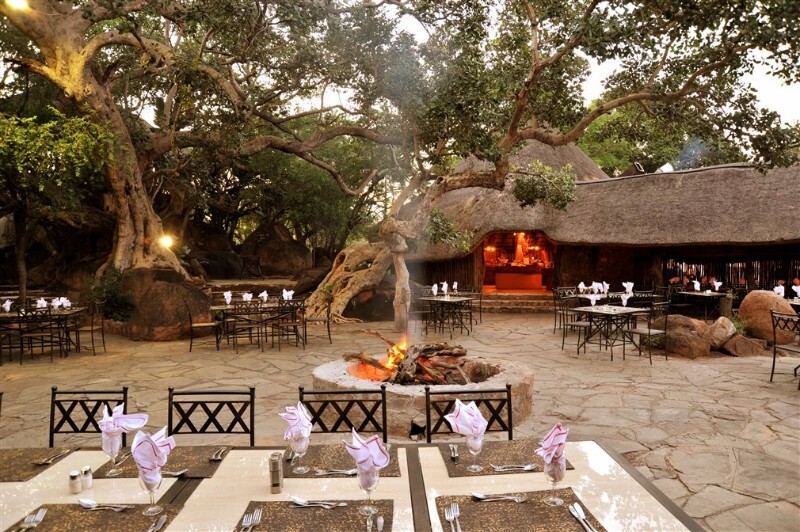 Shaya Moya: There are few venues that offer the tranquility and romance of Mabula’s Shaya Moya, situated in the middle of a grassy plain against a lovely Wild Fig Tree. 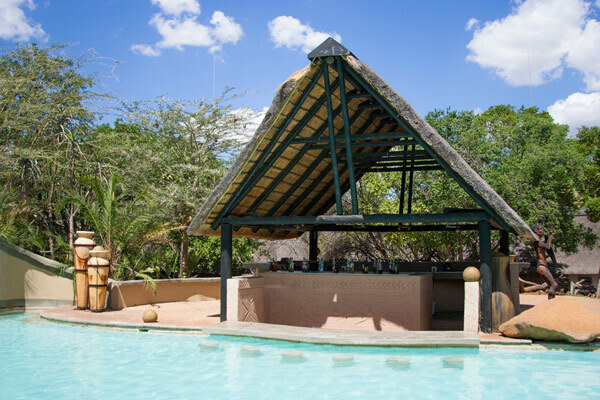 Dubbed Shaya Moya for the cool, refreshing breeze guests will enjoy here, this open-air venue is ideal for champagne breakfasts and weddings, as well as gala dinners and theme evenings, seating over 180 guests. 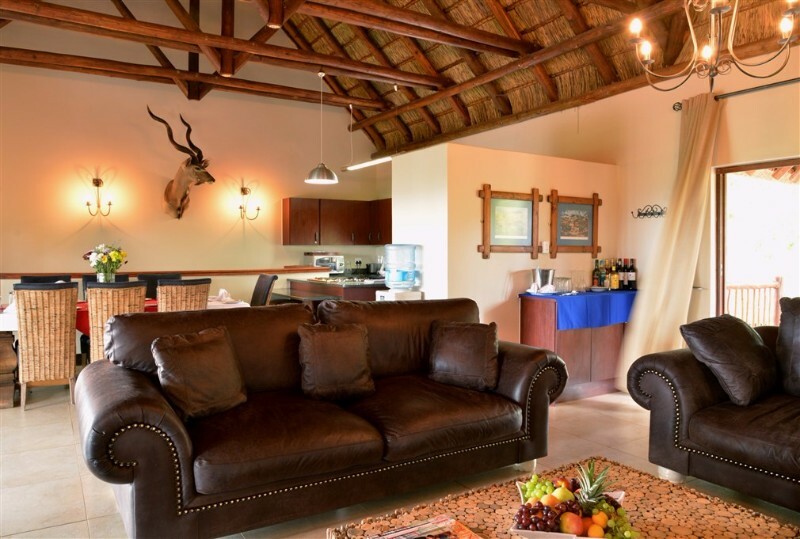 Entertainment can be arranged until 22h00 by special request. 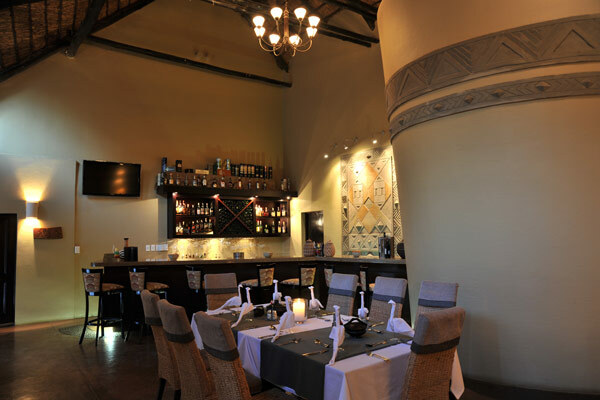 Shaya Moya is an electricity-free venue. 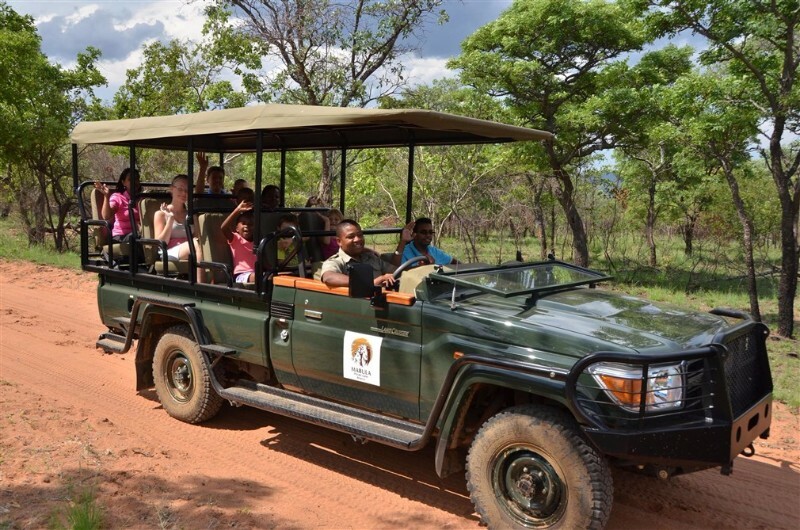 Classic Safaris: Big 5 Safari drives are offered to lodge guests twice a day – once early morning and again in time for sundowners in the late afternoon, and depending on the time of year you visit, each experience can be unique. 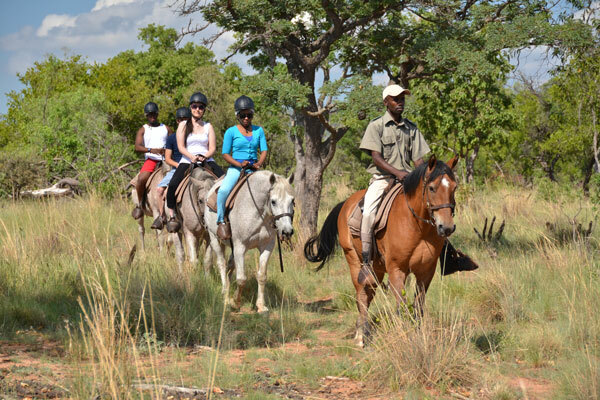 Horseback Safaris/Trail: Horseback Safaris offer a different perspective for wildlife viewing. 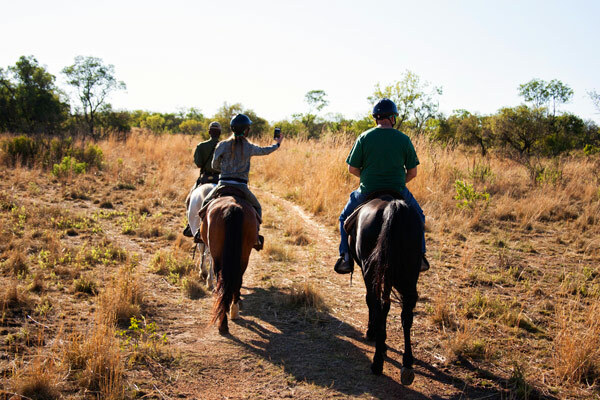 Benefit from the height and mobility offered from being mounted that sets this opportunity aside from other activities. 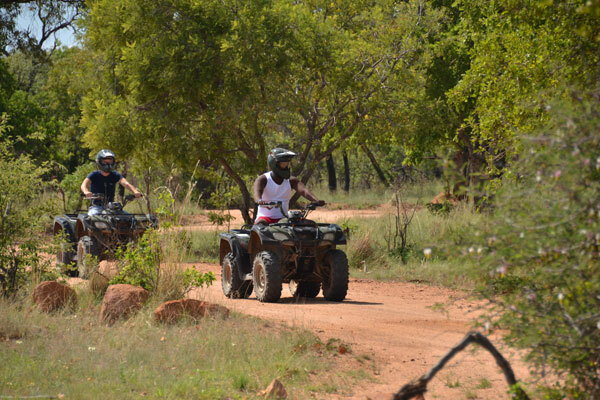 Eco Adventure Trails (quad bike safaris) Participate in an adventure over interesting trails on a Quad Bike. 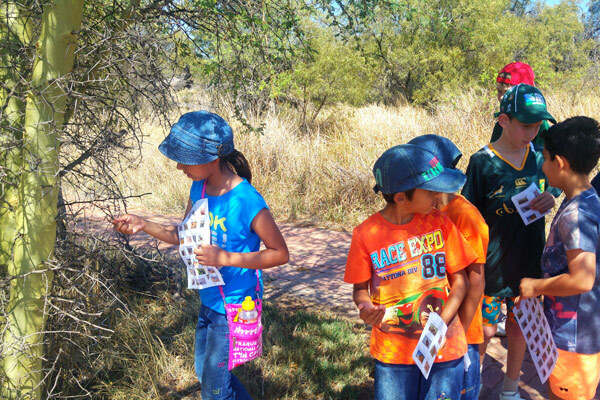 With the emphasis on safety, guides ensure that participants are wearing the necessary safety gear before exploring the reserve. 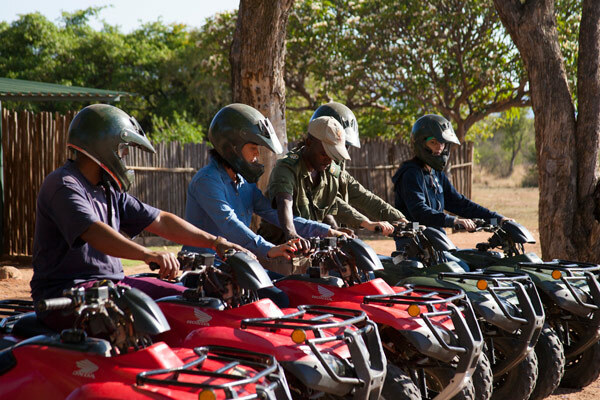 The safari is undertaken on 250cc Suzuki Quad bikes that can be driven in manual or automatic. 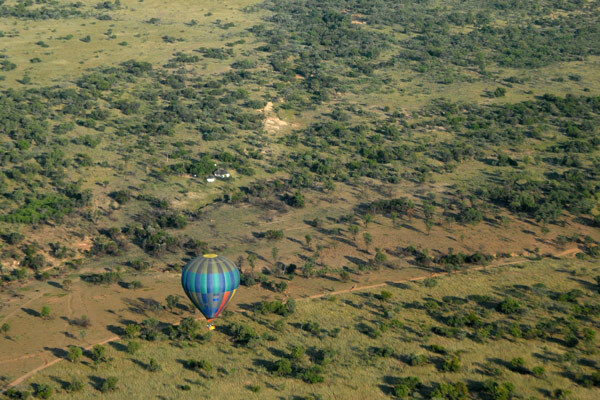 BALLOON SAFARIS The Balloon Crew, consisting of the pilot and two crew members, will arrive at the Lodge the evening before the flight, meet the passengers and brief them on the following morning’s balloon safari. 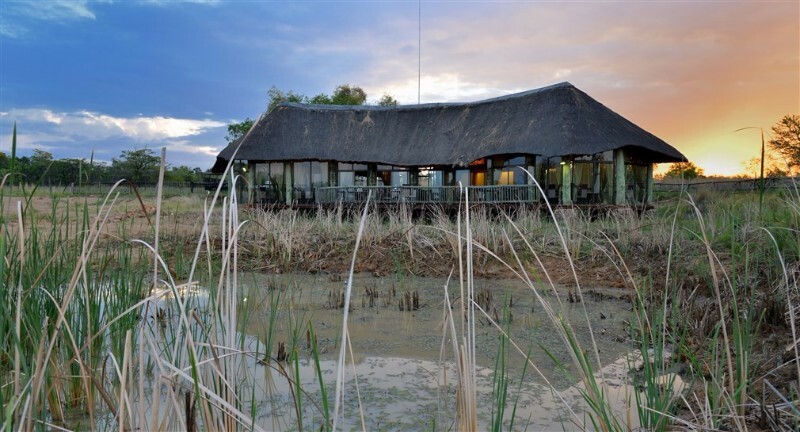 The flight lasts approximately one hour, starting at 06h00 at a suitable area selected on the reserve – the latter depending on the flight direction and meteorological conditions of the day. 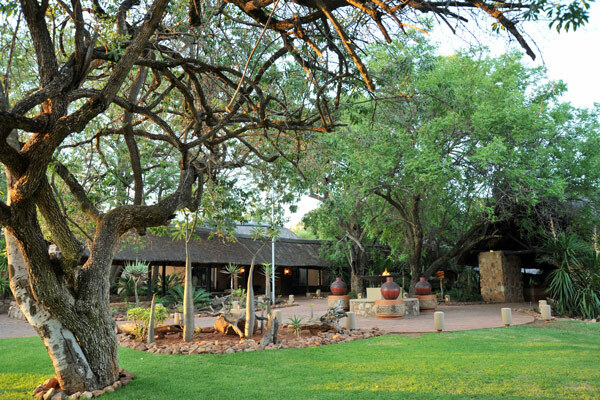 Our Rangers will transfer you back to the Lodge in time for breakfast. 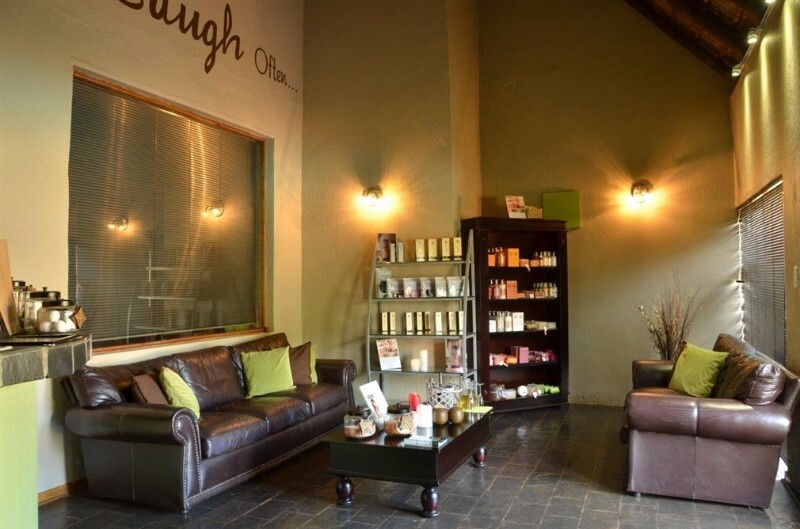 The above includes your flight, champagne served during the flight and a certificate for “bravery”. 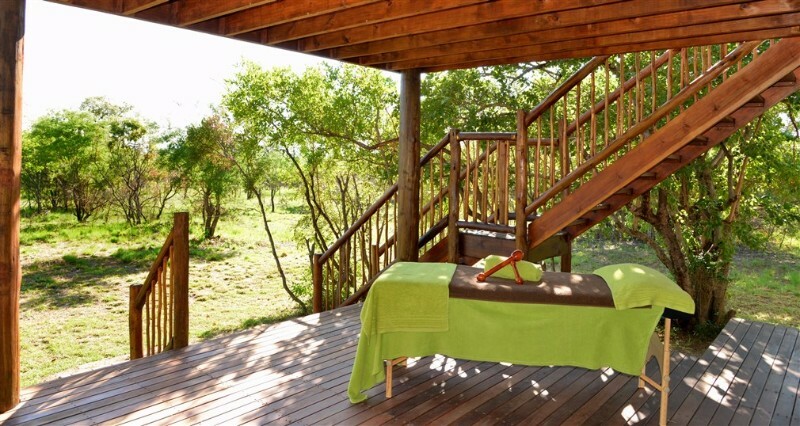 MABULA WELLNESS Indulge in an exotic menu of time-honoured spa treatments under the skillful hands of our therapists. 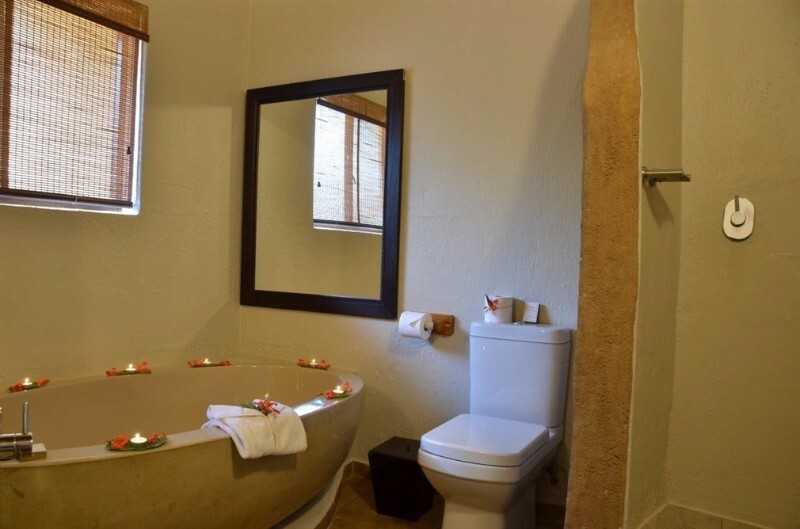 Calm your mind, while absorbing the peace and tranquillity of the surroundings and then escape to a world without stress. 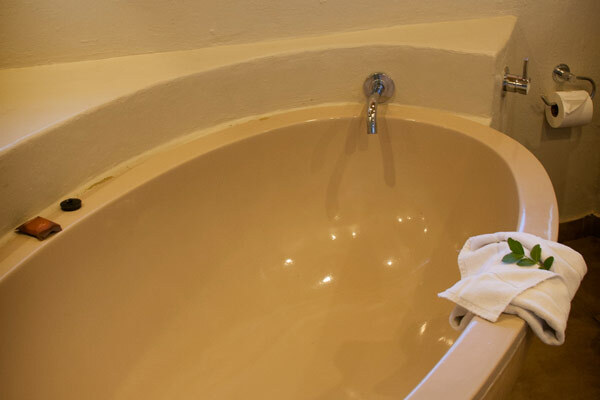 Indulge in an experience you won’t forget. 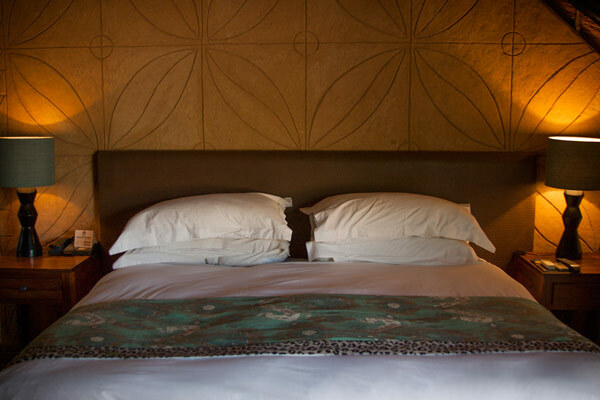 Escape into a world of total comfort, and rejuvenation. 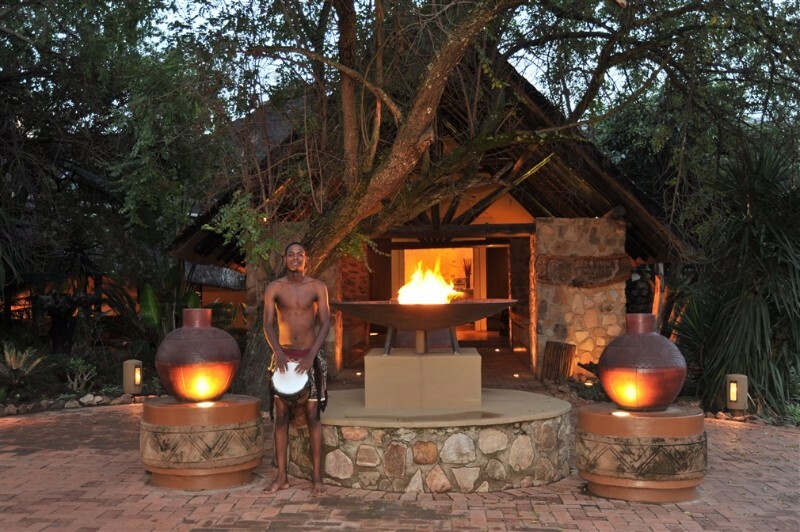 Whilst being surrounded by the African bush let us create an unforgettable experience. 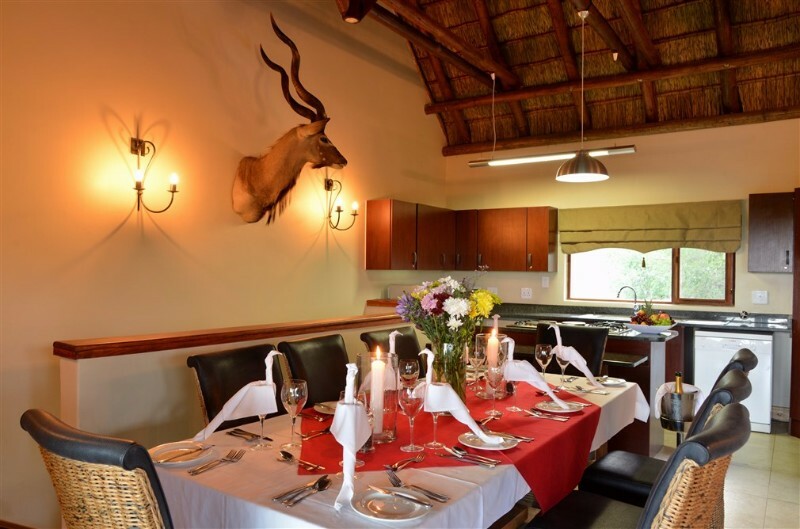 CONFERENCING: Meeting in the bush couldn’t be more pleasant than at Mabula Game Lodge, with three fully equipped conferencing venues on offer. 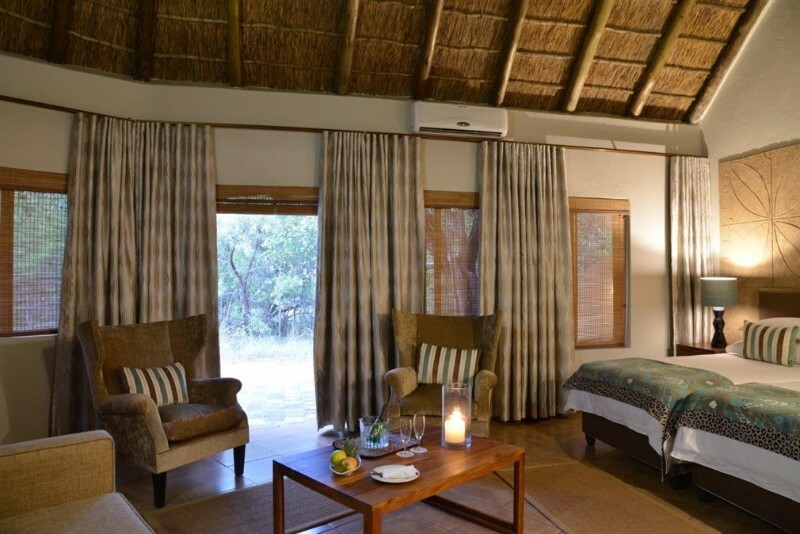 The newly refurbished Marula Conference Venue seats up to 60 delegates Cinema-style, 30 U-Shape and 50 in a Boardroom configuration. 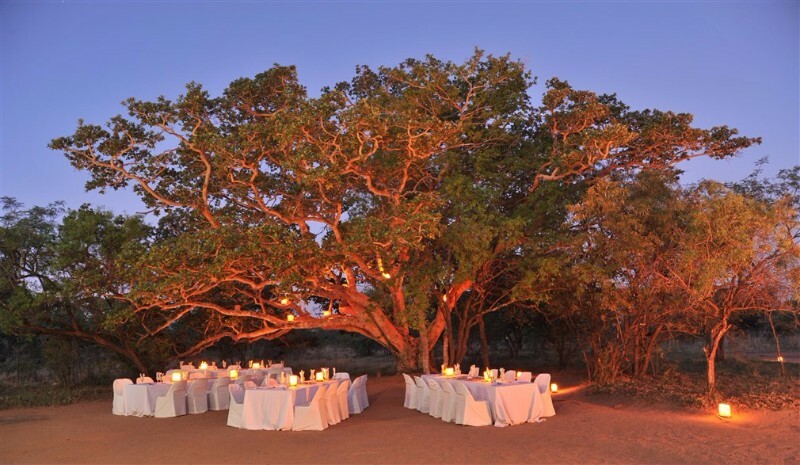 Offering a fixed projector and AV facilities, Marula is 7.16m x 12.6m in size. 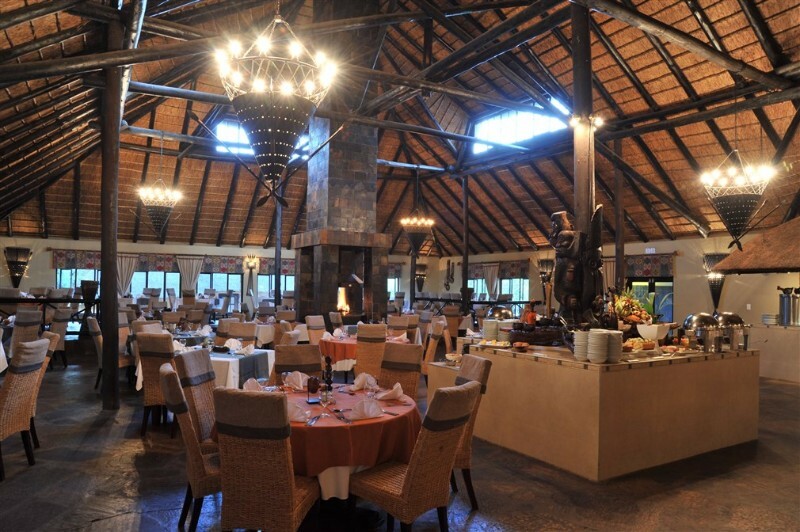 The largest conferencing venue on offer at Mabula Game Lodge is Kingfisher Conference Centre measuring 22.5m x 10.95m in size and accommodating up to 160 delegates Cinema-style, 70 in a U-shape and 100 in a Boardroom configuration. 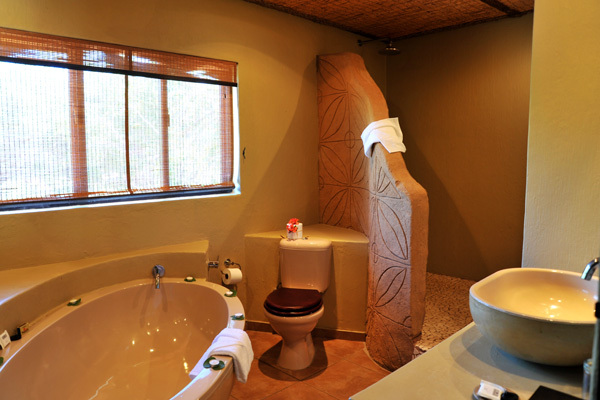 Kingfisher has its own bathroom facilities. 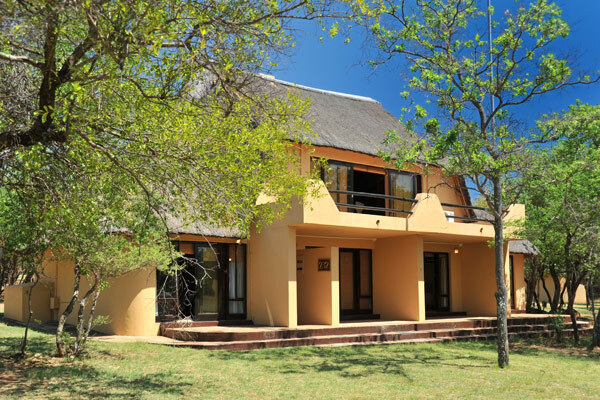 Baobab Conference Centre is the smallest of the three venues measuring 1.66m x 10m in size and accommodating up to 40 delegates Cinema-style, 30 in a U-shape and 30 in a Boardroom configuration. 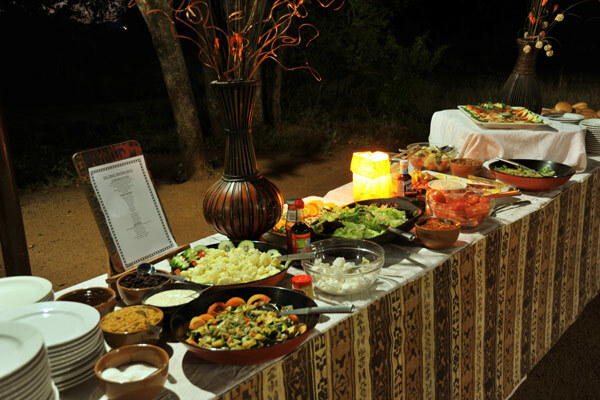 As part of their bush conferencing experience, delegates can choose from an interesting array of themed tea and coffee breaks, from Wild at Chocolate, guaranteed to get any chocoholics heart racing, to Mabula Ice Age, offering differently flavoured ice-creams with an astounding array of toppings from chocolate sprinkles to Amarula cream. 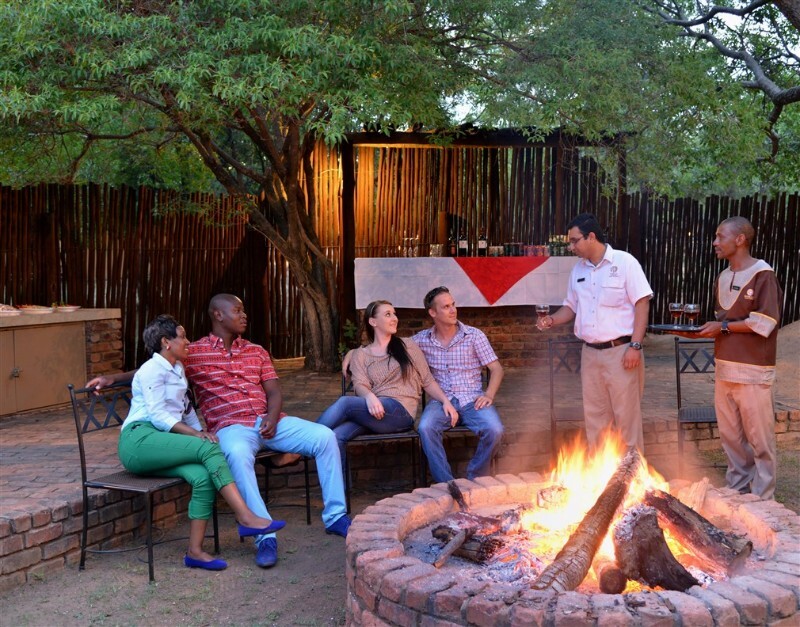 TEAM BUILDING Test your limits, race up a storm or solve a murder mystery with Mabula Game Lodge’s myriad of teambuilding activities designed to help your team redefine itself, work together and grow and succeed in business. 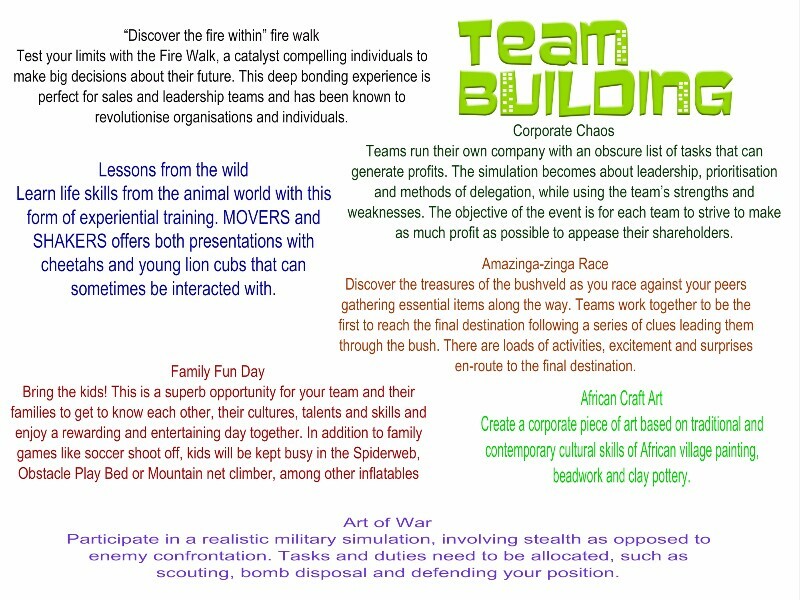 Mabula has teamed up with MOVERS and SHAKERS, an international one-stop shop creating motivational activities and teambuilding. 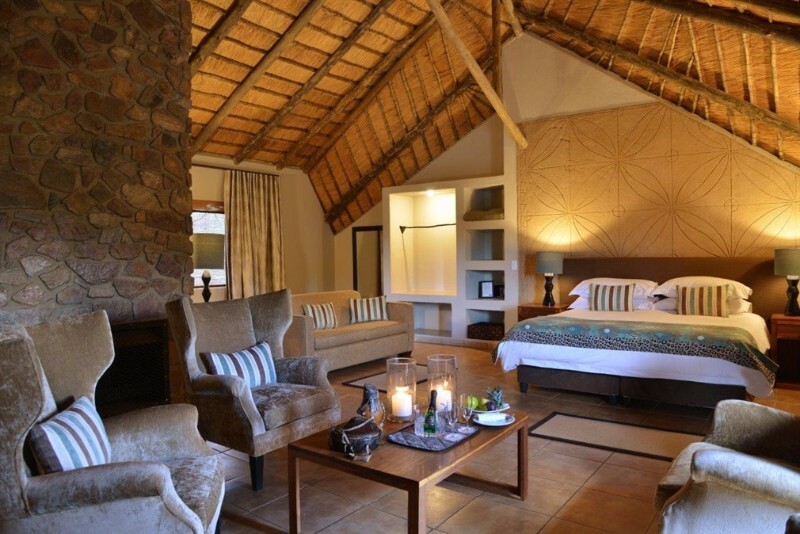 We have a fantastic range of regularly updated promotions to make your luxury holiday that much more affordable. 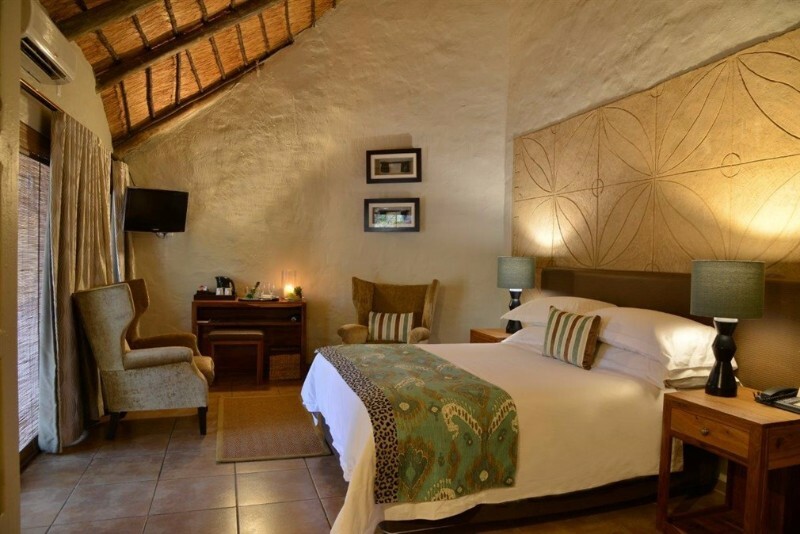 R 8,803.00 per person sharing inclusive of 2 nights’ accommodation; meals; two afternoon game drives; one morning game drive and one Hot Air Balloon Safari. Valid for travel in 2016. 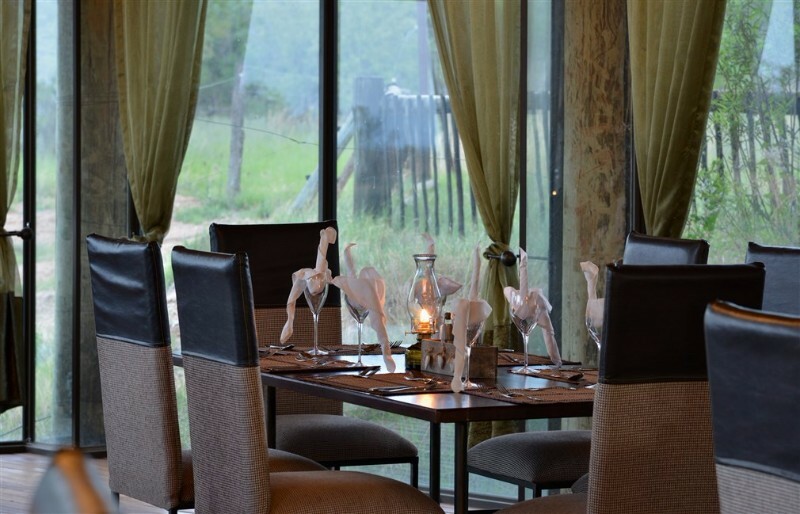 Arrival at Mabula Game Lodge in time to enjoy lunch, check in and relax before your afternoon safari. Dinner followed by a briefing by the Balloon Crew. Early morning wake-up call and depart with your ranger to the launch site. The flight will last about 45 minutes, starting in the reserve to fly over game, but may land outside the reserve, depending on the flight direction and meteorological conditions. 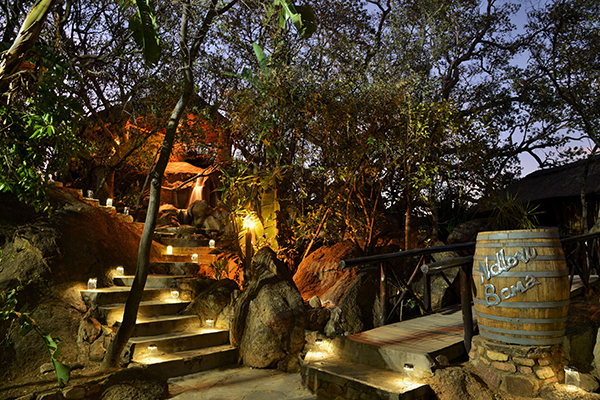 Traditionally, champagne will be served either “in-flight” or on landing. Certificates of bravery will be awarded with due ceremony. 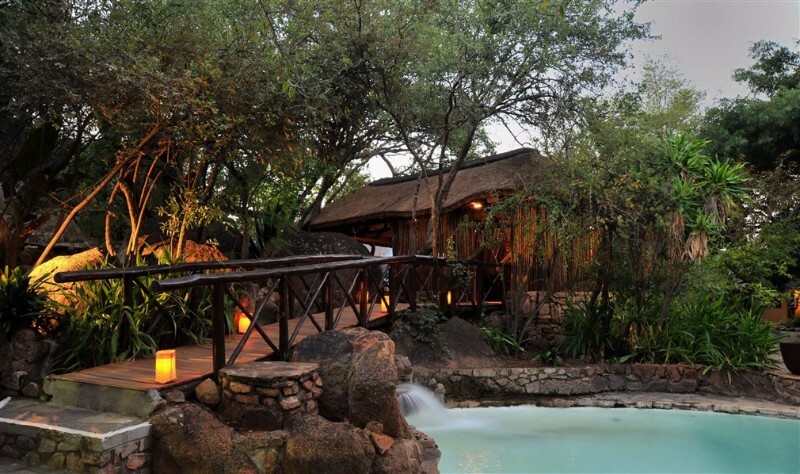 The rest of the day can be enjoyed relaxing at the pool or pamper yourself at the Mabula Spa. 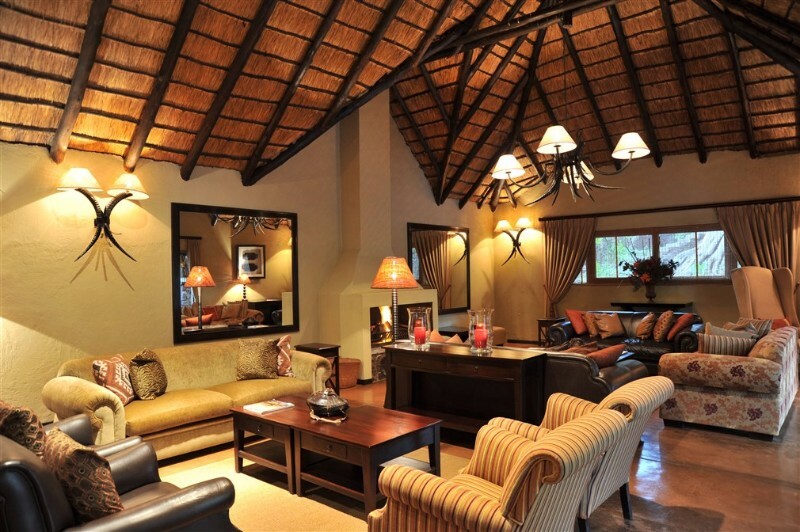 Lunch is served and tea / coffee is available at the reception area prior to departing for your afternoon safari. 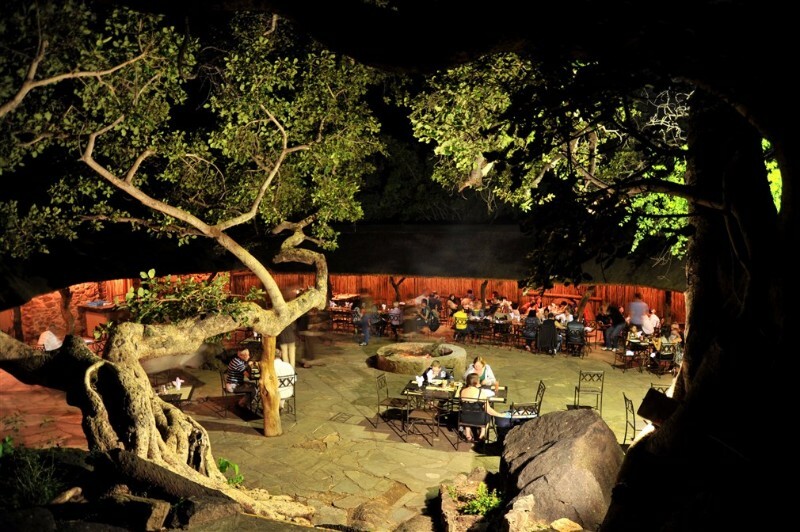 Boma dinner, weather permitting. Important Information for the flight: Clothing: Wear warm but layered clothing, shoes fit for the country (no high heels) and a hat. 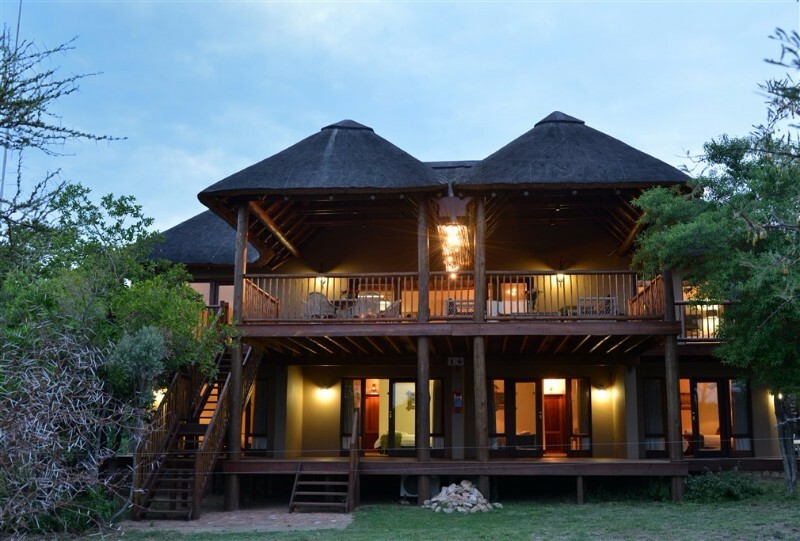 Bring: Your camera, video camera, binoculars and spare film, or batteries. 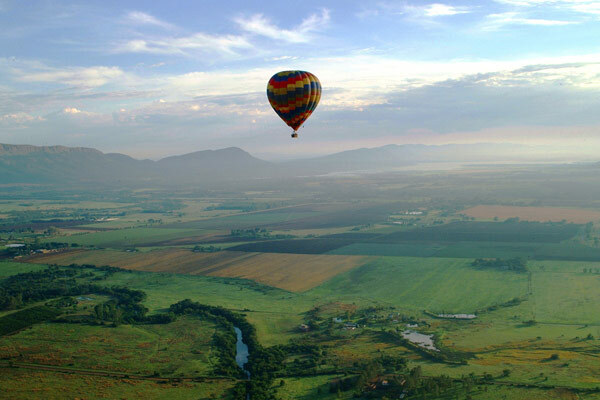 Physical Fitness: Participants should be nimble enough to climb in and out of the basket, be able to stand for the duration of the flight and jump unassisted for a height of 60cm. 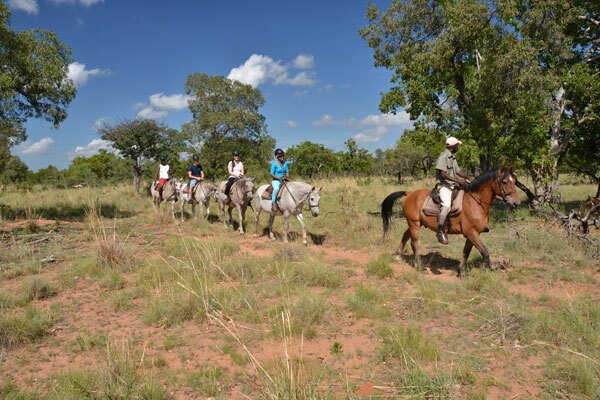 Ranging from Guided game drives to adventure activities such as horse riding & quad biking. 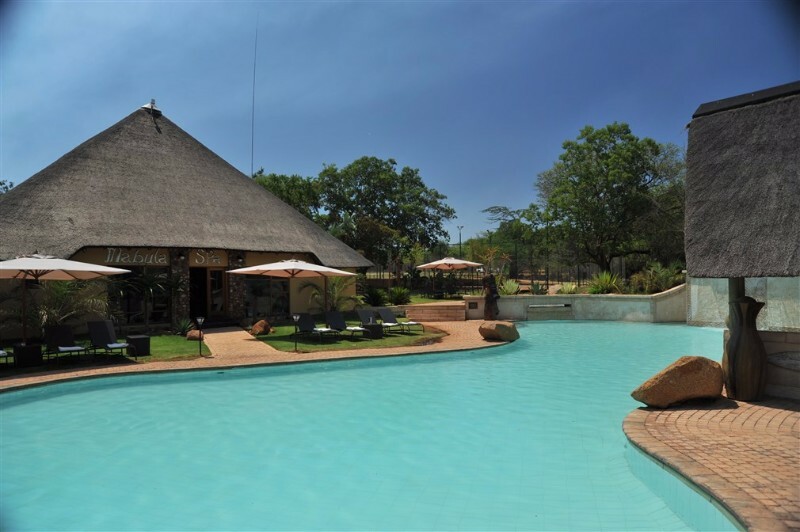 Cool off in Mabula Game Lodge’s crystal clear swimming pool, relax on the pool loungers while reading a book or sipping a refreshing cocktail from the Poolside Cocktail Bar. 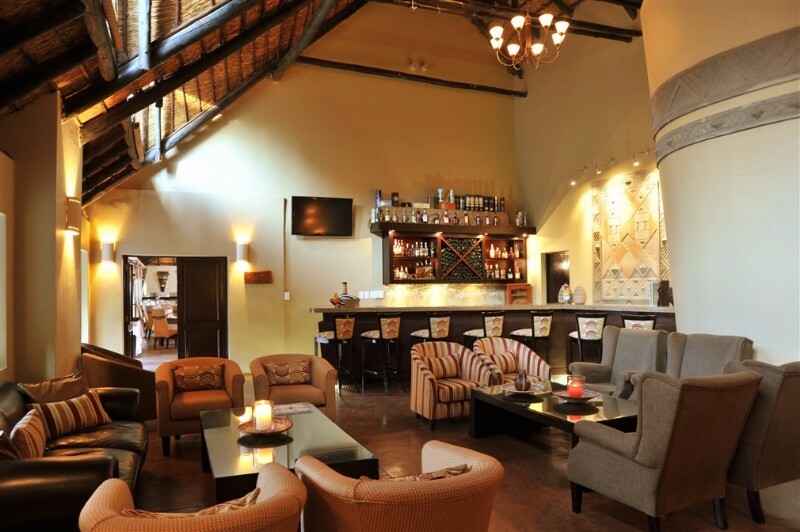 Retire to the Whisky Bar for a night cap, this sophisticated setting is ideal spot to wind down at the end of a busy bush day. Game for some tennis? 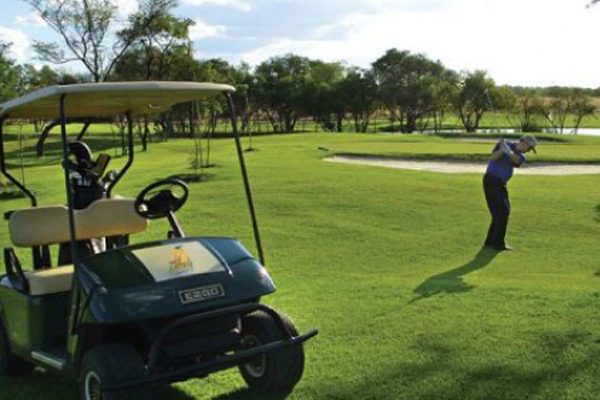 There are two tennis courts at Mabula Game Lodge and tennis equipment (racquets and balls) is freely available from reception. 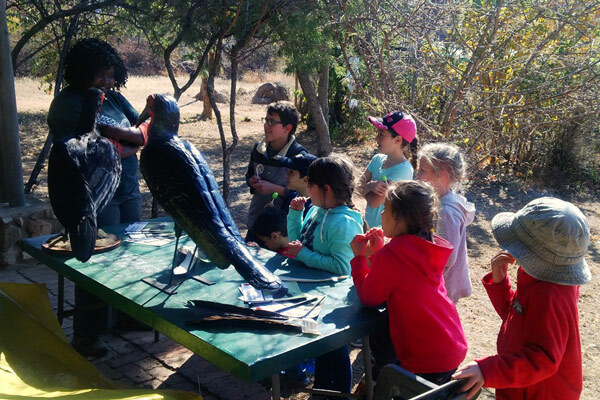 During peak periods such as South African school holidays Mabula Game Lodge offers their Cubz Club children’s program, that teaches kids all about the magic of the wilderness and wildlife. 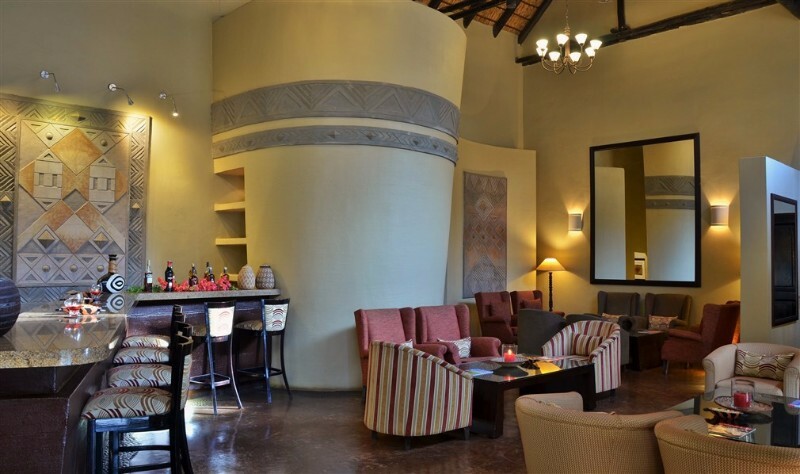 Conference rooms and seating capacity – school room & cinema style: Kingfisher Room – 130 pax & 160 pax; Marula Room – 70 pax & 80 pax; Baobab Room – 35 pax & 50 pax. 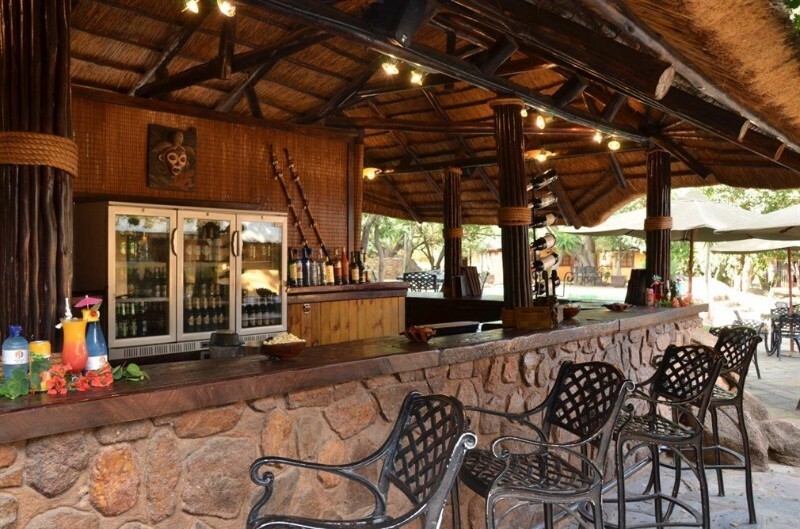 Mabula can assist with: Informal breakaway venues; private dining venues and team building activities. 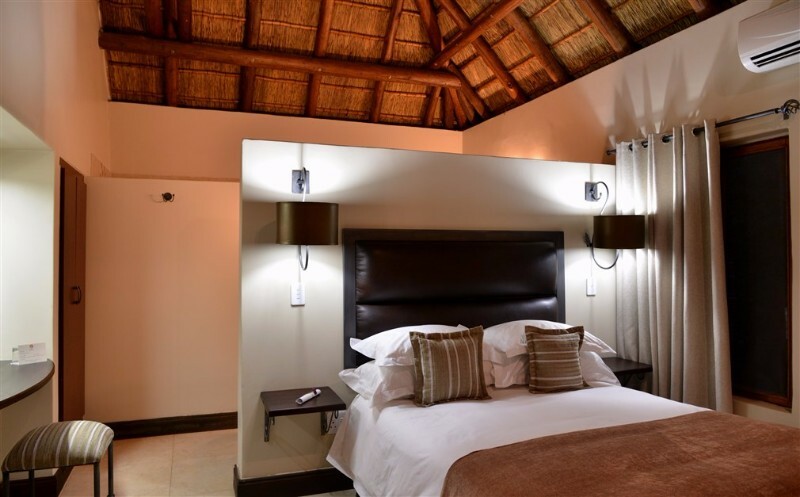 Conference equipment available includes: Colour TV, White Board, Slide Projectors, Overhead Projectors, PA System, Video Recorder, Flip Charts, Fixed Screens, Portable Screens, Lectern, Portable Projector, Photostat Machine and Data Projectors at an additional surcharge. 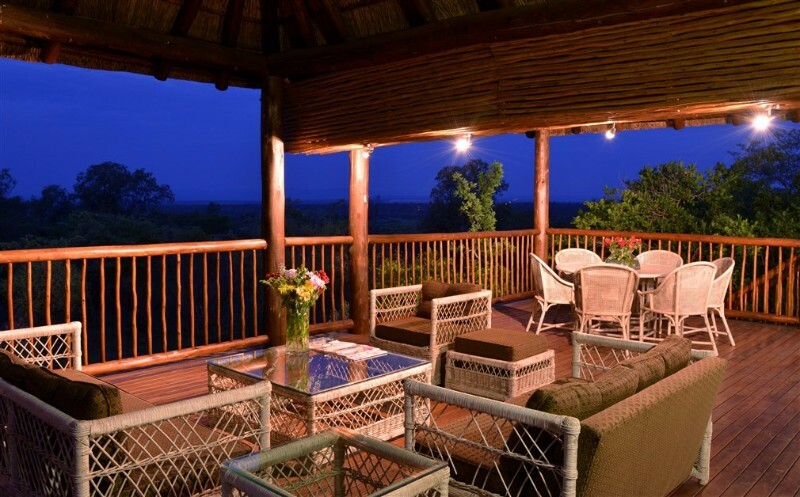 Kid-friendly stargazing drives and safari drives to learn about the Big Five, the Small Five, the Ugly Five and Mabula Game Lodge’s other wildlife species are offered, as well as a range of afternoon activities including Bingo, tug of war, pool competitions, sack races, egg and spoon races and coin diving. 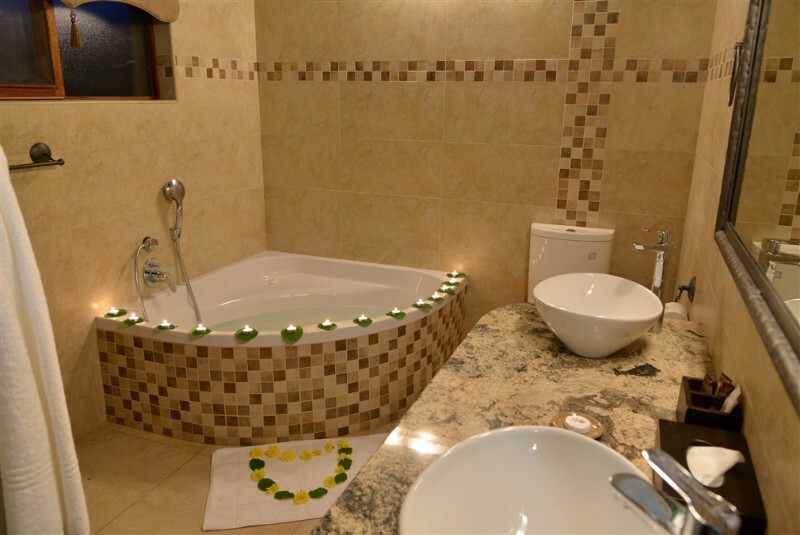 Kids also have access to a supervised Games Room fully equipped with Lego sets, hula hoops, colouring-in books, a Wii and Playstation. 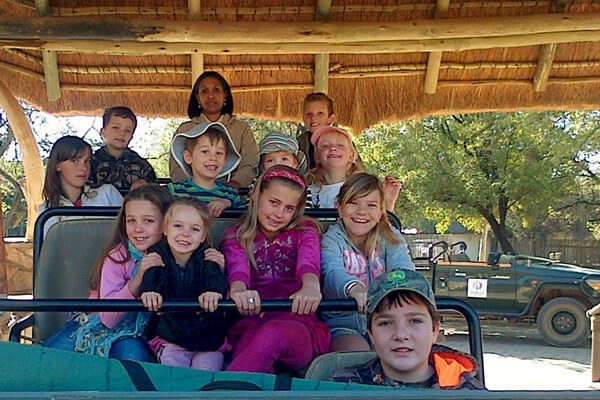 Mabula Game Lodge offers their children’s program under strict supervision keeping your little ones delighted and engaged. 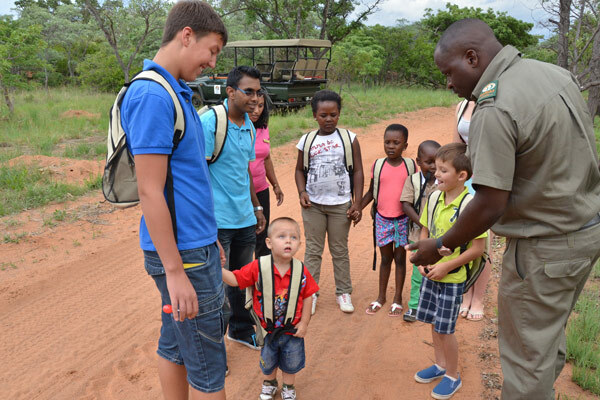 Mabula Cubz Club members receive a backpack, activity book with checklist, sticker sheets, certificates, badges for each successfully completed module and a Little Ranger Epaulette upon completion of the educational program. 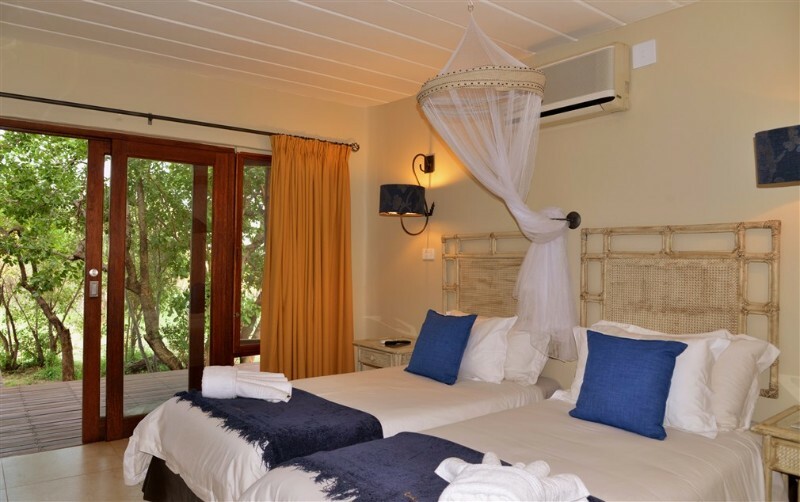 All 47 rooms are air-conditioned; contain LCD flat-screen television, en-suite bathroom, telephone, hair dryer, safe and tea/coffee making facility. 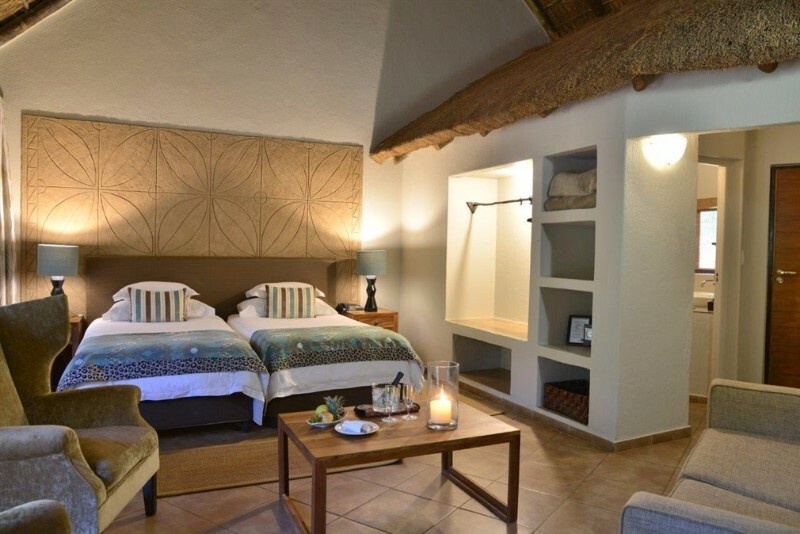 FAMILY ROOMS are available to accommodate parents and children with two bedrooms, one double and the second with two three-quarter beds. 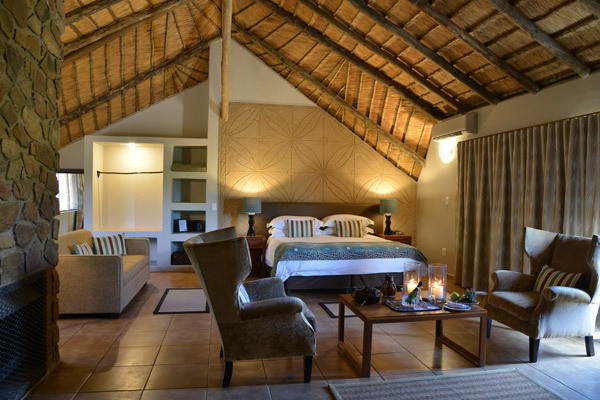 50% DEPOSIT to confirm a booking. 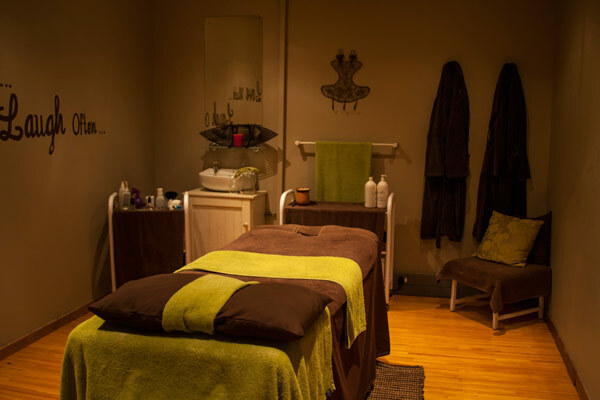 Balance payable at least 6 weeks prior to arrival. 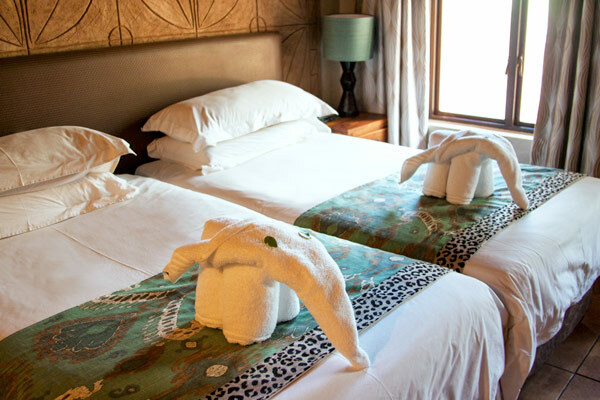 Minimum night stays may be applicable at all properties over long weekends and the Christmas / New Year period. 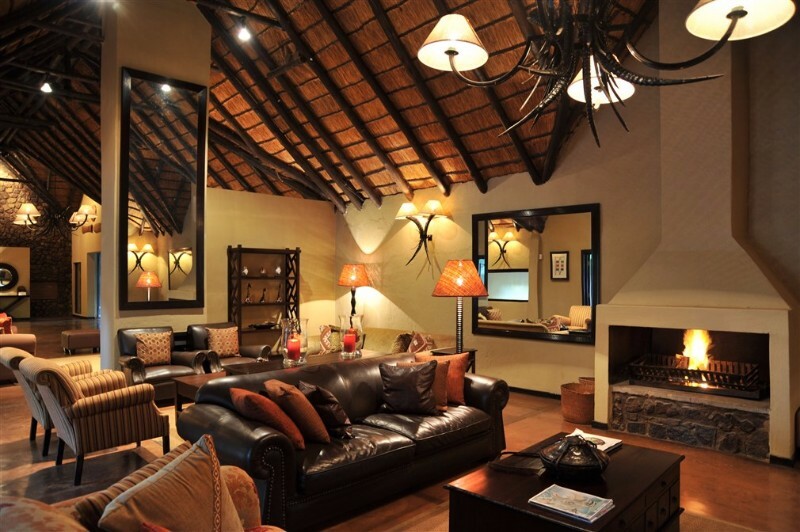 Transfers, beverages and gate entry fees of R 170,00 per vehicle and R 325,00 per coach per stay. Subject to change. 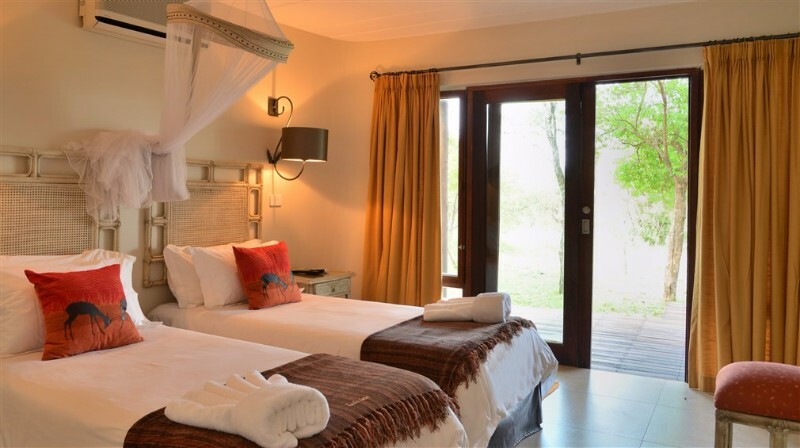 Set within an impressive 12 000 hectares of malaria-free Limpopo bushveld, Mabula Game Lodge is located just two-and-a-half-hours’ drive from Johannesburg and a short drive from Bela Bela.